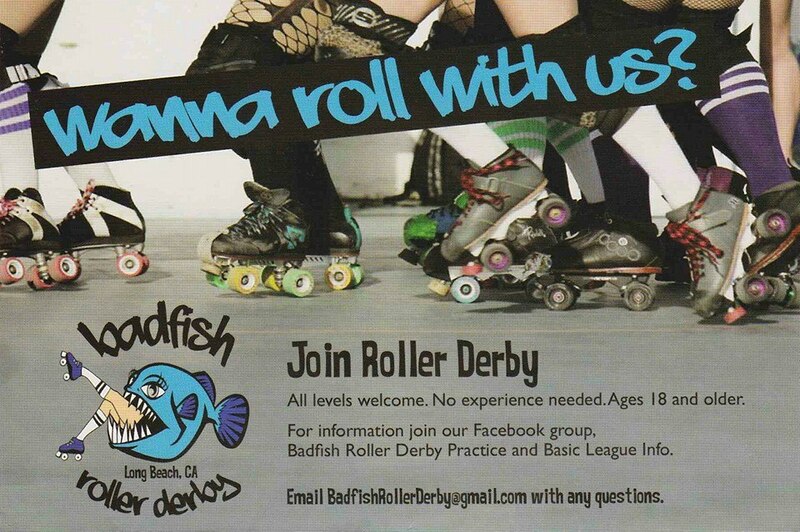 Come out to Cirivello’s Sports Stop Oct 2nd, Friday night , 7:30pm and get all the info in how to become a Badfish too. 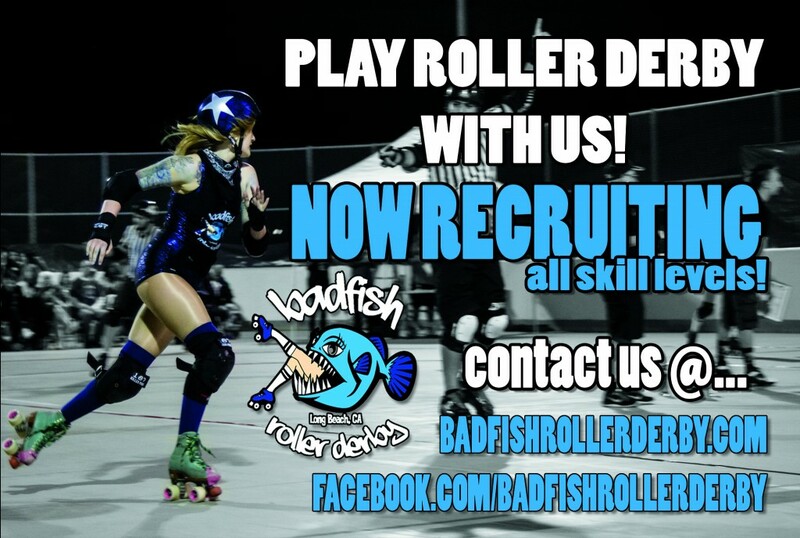 Badfish Roller Derby will be hosting an open practice and recruit night for anyone interested in learning more about how to join our league. We are looking for skaters (women only), refs, and non skating officials (men and women) to join our league. Don’t know how to skate?? We will teach you. 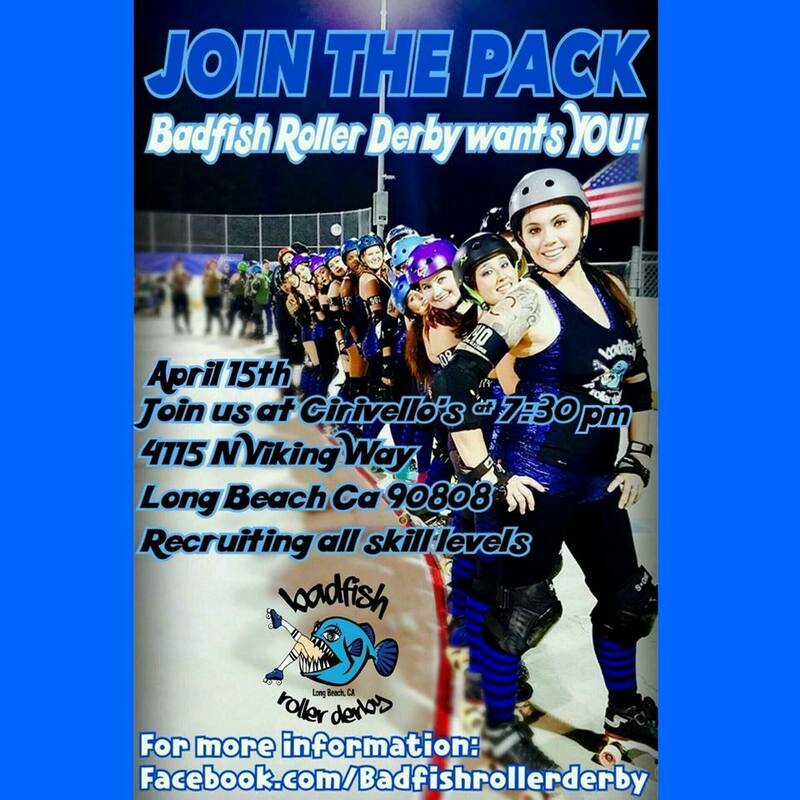 All level skaters are welcomed. 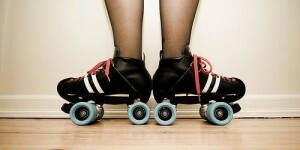 We will be explaining to you how roller derby is played, what equipment is needed and show you a derby demonstration. No gear or skates is required for this meeting.